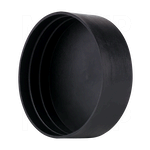 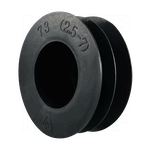 MOCAP manufactures a range of Caps, Plugs and Push-In Flange Protectors for use with Pipe, Tubing and Flanges. 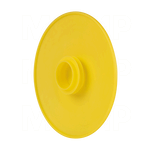 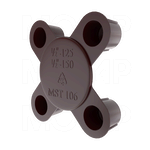 MOCAP offers various sizes and styles of these protective caps and plugs, many of which are in-stock available for immediate shipment. 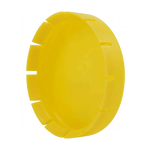 MOCAP has the plastic part that fits.